In the innovation in the agro-food sector, agriculture is approaching ICT, both in terms of agronomic management and in terms of phytopathological research.  In particular, ICT has a large impact on the data collection, transmission , gathering and the use of digital platforms for the exchange of agro-meteorological, eco- physiological, epidemiological, irrigation and farm management data. The focus is the grapevine susceptibility to some pathogens with severe consequences for the vegetative growth and the wine production, such as downy mildew, powdery mildew and botrytis bunch rot. 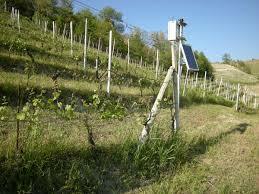 The project aims to respond to the monitoring need through a hardware and software system which allows the advanced management of the vineyard. Web platforms, wireless technology, measuring sensors and position detectors of agricultural tractors complement each other to offer climatological information in real time. 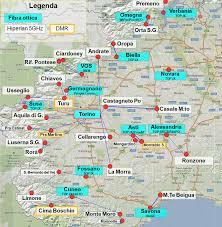 The project was a pilot sponsored by the Piemonte Regional Government and several partners were involved. Download the info sheet “CSP in precision farming” for further details.